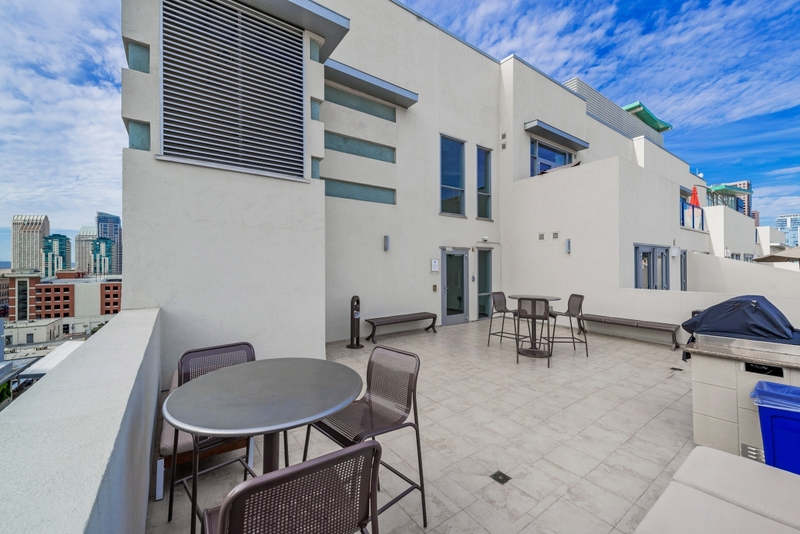 Nexus Condos have a contemporary stepped architecture with burnished brick, metal trellises, projected balconies, and exposed steel beams. 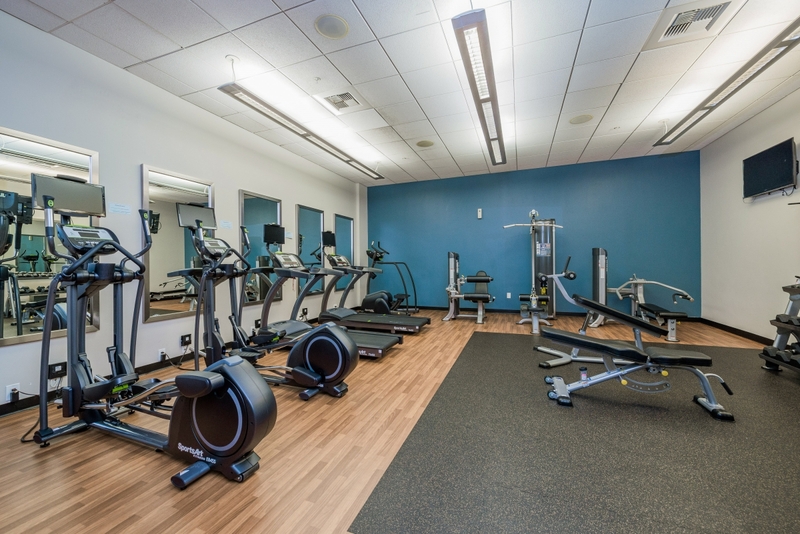 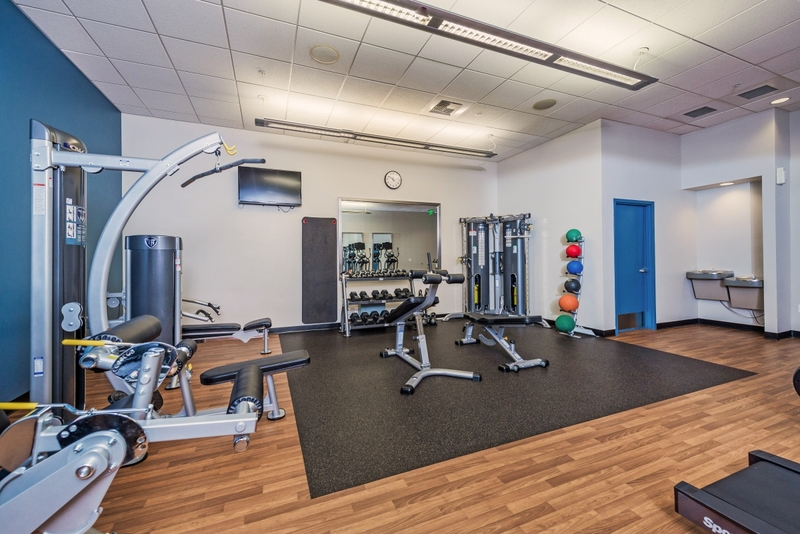 Amenities include a fitness center, clubhouse, secure underground parking, a 7th floor common terrace with barbecue, and a secure bike storage area. 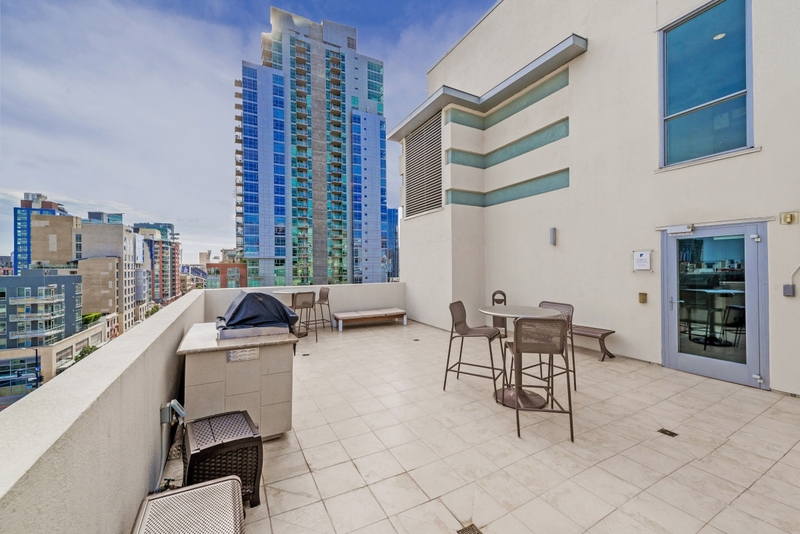 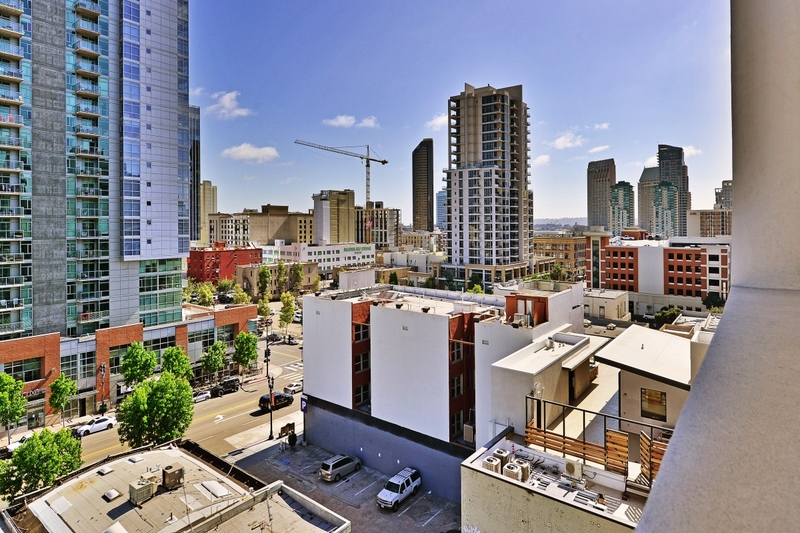 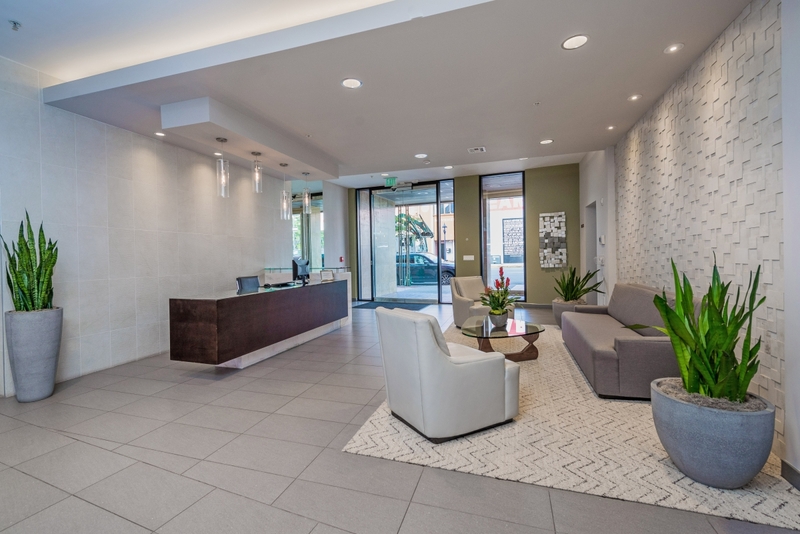 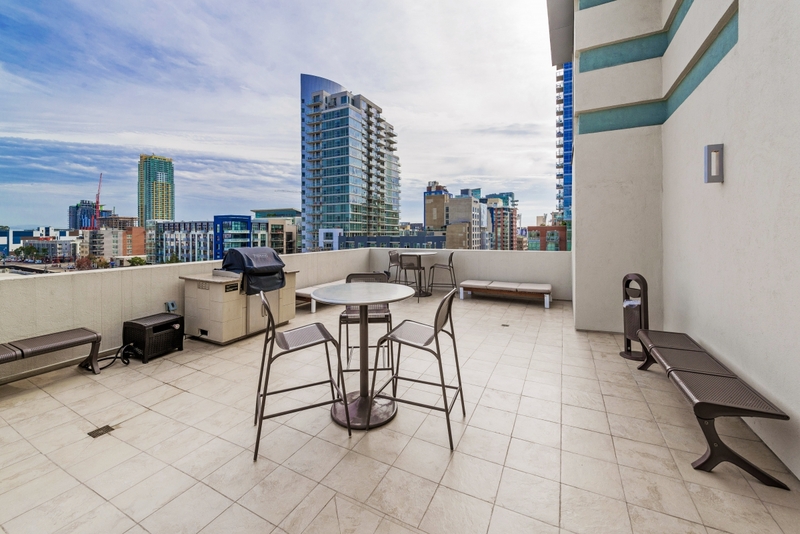 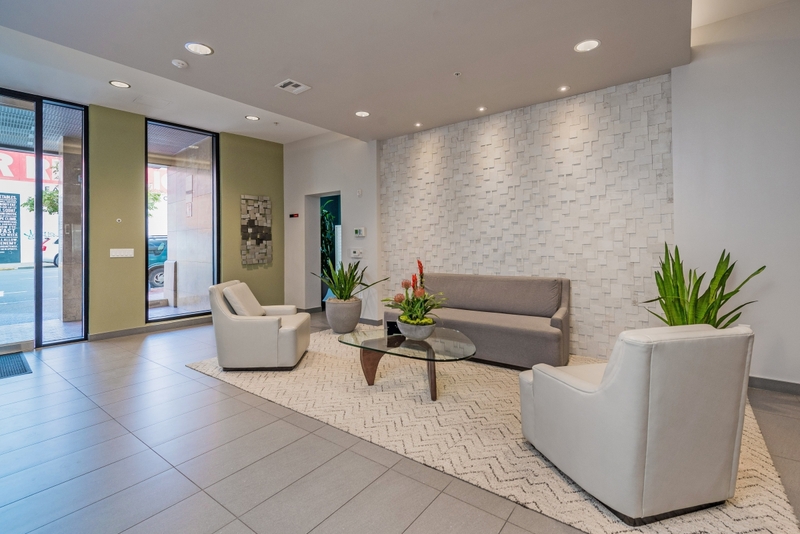 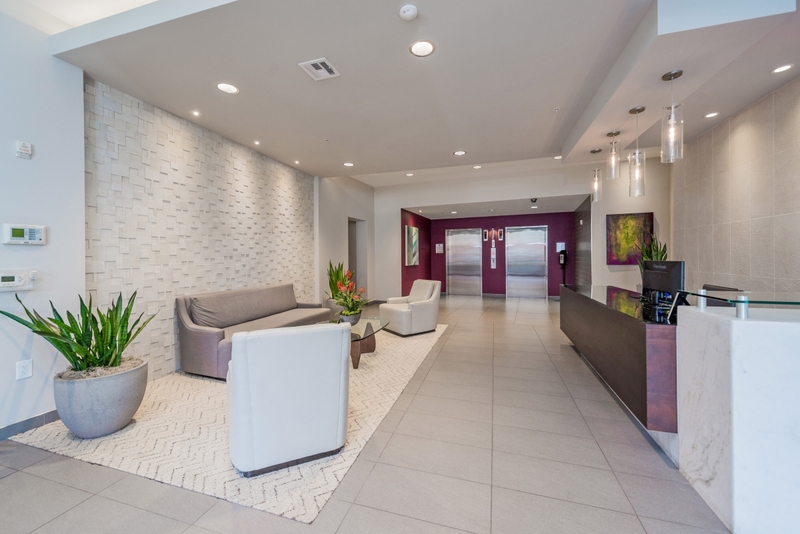 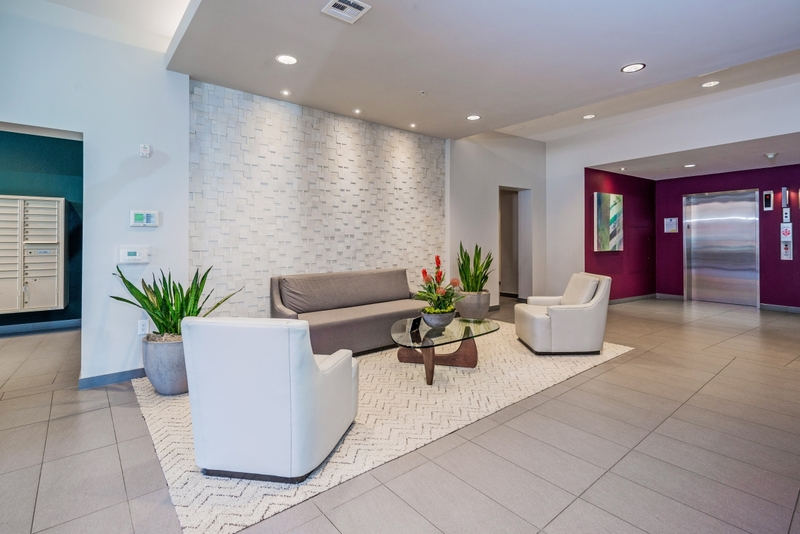 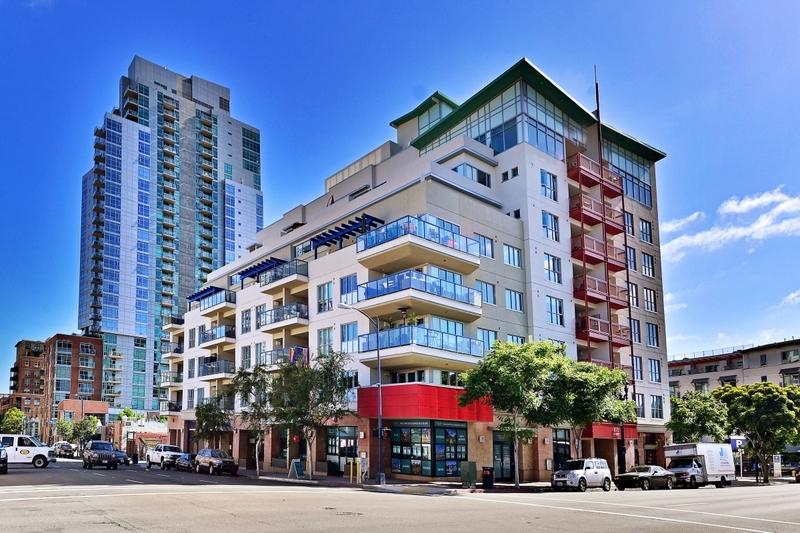 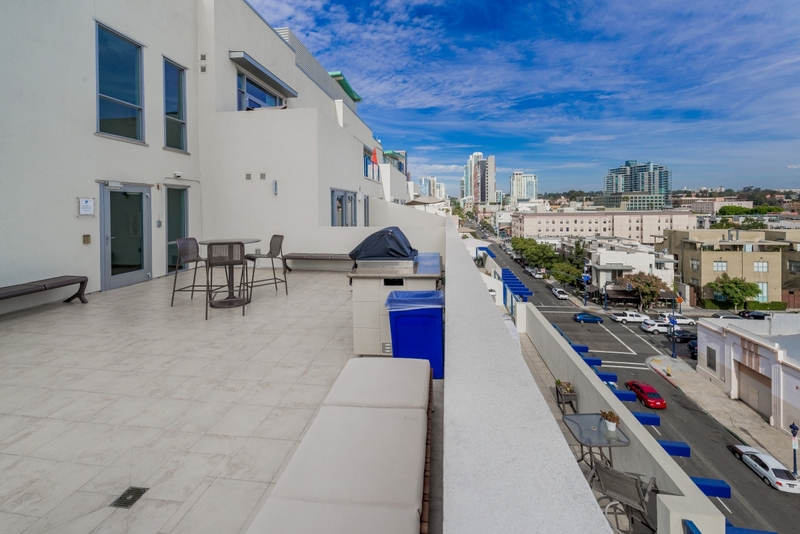 The building is conveniently located near several restaurants, three blocks from the bustling Gaslamp Quarter, four blocks from Petco Park, and near numerous transit routes and freeways!